We are on W Lincoln St right off Sunset Ave. Find us next to All American Towing, off the 10-Freeway. RightSpace Storage is located on West Lincoln Street in Banning, California. We are the premier choice for residents and businesses in the Banning, Cabazon, Beaumont, and Cherry Valley areas. You’ll find us just off I-10, on the same street as All American Towing and Rio Stone. For your convenience, we provide extended gate access hours from 6am to 8pm everyday. 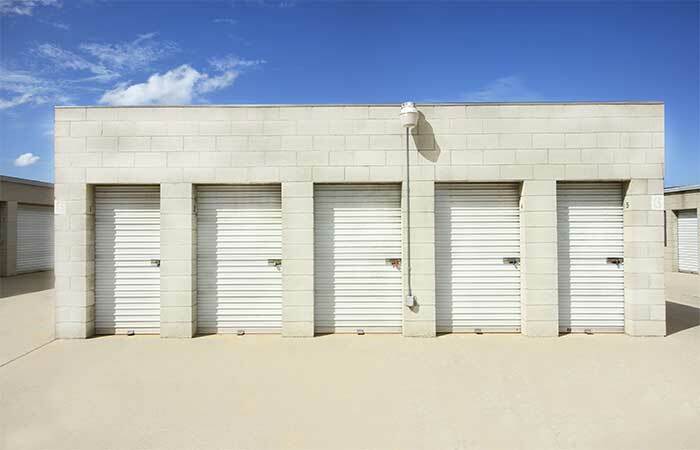 Drive-Up Storage Units – Sizes from 5x5 (25 sq. ft.) up to 20x30 (600 sq. ft) spaces available. 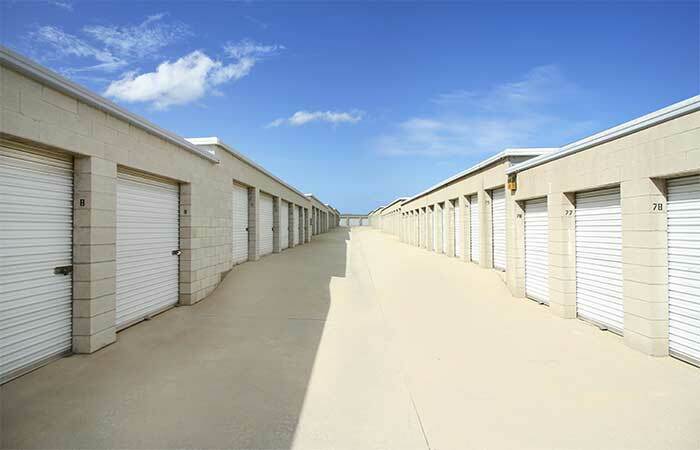 Uncovered Parking Spaces – 10x25 and 10x30 vehicle storage spaces available (Boat & RV Storage) Online Specials: Web Specials Apply to New Customers With Online Reservations | No Credit Card | Cancel Anytime - Reserve While Spaces Last! 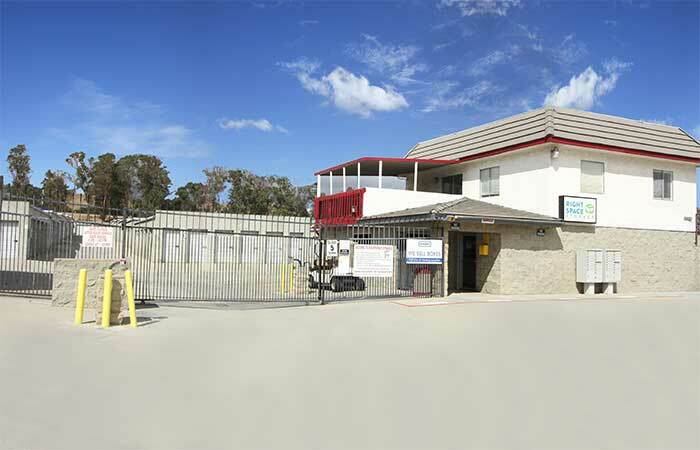 442 W Esplanade Ave San Jacinto, CA - Offering drive-up access storage units and parking spaces. Serving residents and businesses of Gilman Hot Springs, Valle Vista, Hemet, Homeland and all other surrounding areas. 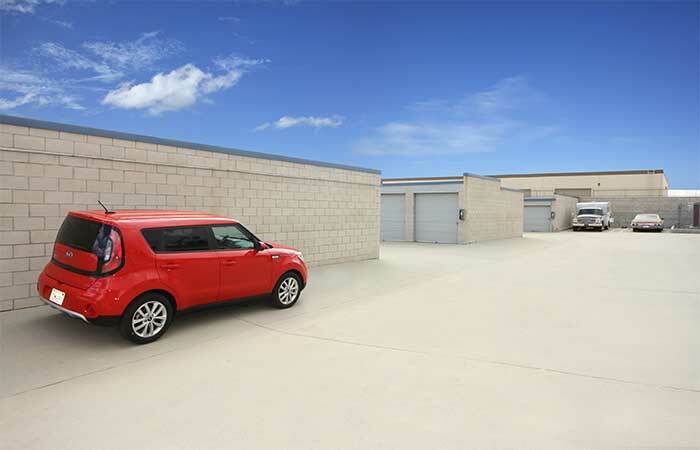 27090 Newport Rd Menifee, CA - Offering drive-up access storage units and parking spaces. Serving residents and businesses of Sun City, Winchester, Dutch Village, Canyon Lake and all other surrounding areas. Very friendly and helpful staff. Unit was ready for us when we arrived. Kim worked to give us the price we reserved at. Quiet, clean, safe. Crystal very helpful. Excellent customer service! Willingness to go the extra mile to make things work out for the customer!! I would recommend this place to family and friends. 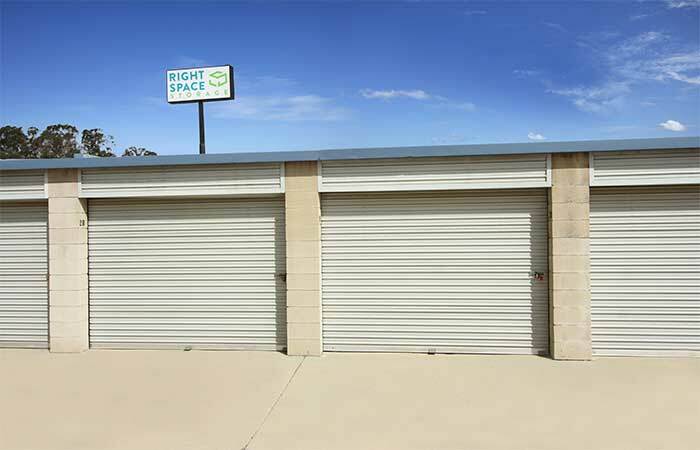 Right Space Storage is a good storage facility. I have been there about 6 months and it has always been clean and neat and very accessible from the freeway. Krystal is wonderful. I am a very detailed oriented business woman and appreciate the paperwork she prepared. Everything was perfect. I rented from a storage unit in Carlsbad and the facility was beautiful, but the paper work was a mess, they did not give me a copy of what I signed or let me even read the agreement. Their locks were very hard to open. I have never had a problem opening the door to my unit at Right Space Storage like the other facility. Right Space storage is not fancy, they spray for bugs and spiders and I have not ever seen any bugs or spiders in my unit which was closed for 6 months before I had the time to go over and open it back up. The paperwork and contract Krystal prepared was exceptional. Fast and professional. She is great with the numbers. Very happy with Right Space Storage in Banning. I moved to Beaumont this year. I reviewed all the reviews in the region. I was disappointed at some of the reviews on the different sites for Right Space Storage. However, the prices were very good, and they had a great on-line special, so I thought I would visit the facility. The facility is very plain but very functional. The staff was very nice and helpful. Krystal was so professional, answered all my questions. She showed me the available spaces in the size I needed. Everything looked good. I rented it immediately. I have been very pleased and have a hard time believing the few negative reviews. If I had listened to the reviews I would have rented at another facility, paid a higher rent and the other facility was condescending and not as friendly as Krystal. I am happy and glad I relied on my instincts. 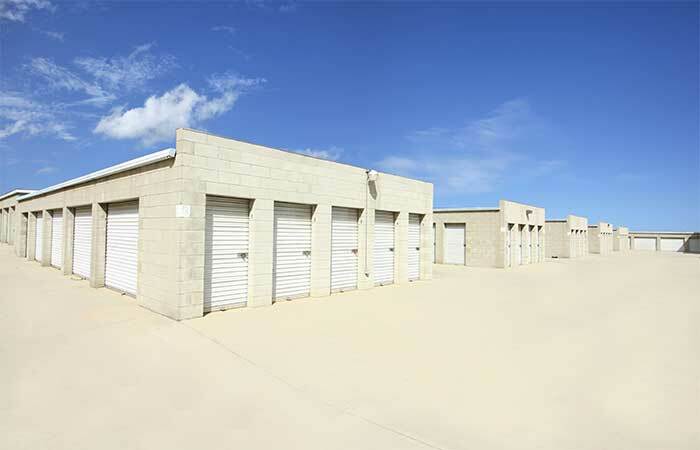 I rented a 10 x 30 space from Right Space Storage in Banning. Krystal was very friendly and professional. I have rented from many storage facilities in Orange County and San Diego County over the past 15 years for my business. Krystal was very helpful and went out of her way to help me. The location is easy to locate. The facility has been neat and clean. Krystal has always kept her promises. The storage unit was clean and ready when I needed the space, even though I was delayed by the movers, she held the location for me. I have been very pleased with my unit. I moved to the facility in May 2018. This is a great convenient location. The hours are super workable. Always Clean and very Friendly Staff. Prices are very capable. Super first time move in. Thank you for keeping my things safe! I have been there since May and they have increased my rate 3 times. They lure you in with a great rate then the increases start. They are a joke. Do yourself a favor and don't be fooled. The only good thing is Crystal is very nice to work with but she has nothing to do with the rate increases. They are liars and dishonest. Hahaha. These reviews make me laugh. Especially since this management company gives customers huge discounts to write reviews and/or they write them themselves. It's not required to actually see if the tenant is actually there or not. Let me just say 4.8 is not realistic for this facility. Maybe a 2 but not a 4.8. Total joke. Ive stored here since 4/2017 and in that time 5 managers have left. You guys I've stored at many facilities in my life time and Yes Right Space Storage Banning is cheap but is it worth it? No 1. There is break ins 2. There is a very high turn over in employees to manage the store. 3. Employees aren't trained to handle your personal information or to handle your money. 4. Jessica Meyers the Regional Manager is the rudest most condescending women I've had the pleasure of speaking to. I'm gonna leave it up to you people to decide. But in my opinion I would pay more just to have competent staff handling my information and money. I would like to share this experience for the SECOND TIME dealing with these awsome people Kristal and Sandy.... I was so pleased with this place and customer service, that I had to bring my Aunt to come and get a storage. I ALWAYS leave here happy. Thanks again kristal and Sandy u Gals ROCK!!! Love this place is clean and good customer service and security is good.. highly recommend.thank u too krytal q. For a fast process. I love this place is clean and good customer service and the security is good and the prices are fair I highly recommend. Thank to krystal Q for doing the process with me quick and easy. 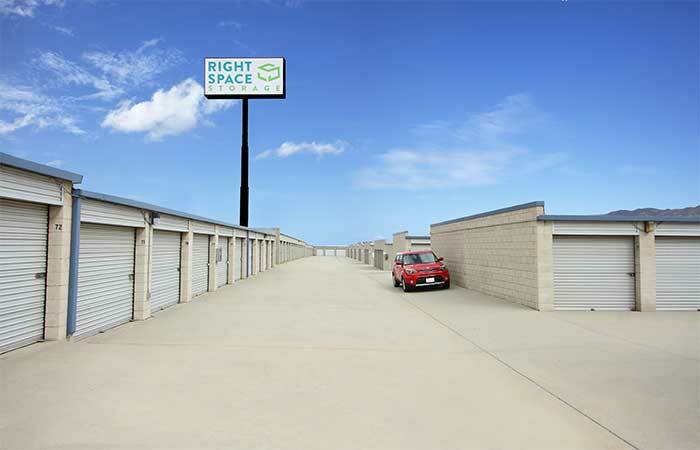 Googled storage places in the area and found RightSpace Storage! The gal was super friendly, very quick in reaching out to me after I placed my reservation online, very helpful and able to get the size unit we needed, it's perfect and very reasonably priced! The paperwork was a breeze as well! I recommend them to anyone looking for storage solutions! Customer service is good. The price is the lowest I could find. They could do a little better with past control as I found two huge black windows in my unit. At previous storage places I used, I would occasionally see insects, but always dead as a result of regular pest control. Very personable staff. I found them to be helpful as well as knowledeable with all of my questions. I would definitely recommend this storage place as it is also cheaper than moet other similar places. I've been here for 2 year's and I love it, I feel that my things are well protected the staff is nice and polite, keep up the good work. Sandy and Tannielle were amazing! Super friendly and accommodating. I checked several other storage places and was impressed with the willingness to help and the pricing was great! I would like to share that sence the first minute I walked in that office that it was a very pleasant time with the girls who assisted me in getting the right storage space and even renting a truck to move my stuff. I felt very welcomed and my business was appreciated and I even got a free months rent on my storage space.... Thank you girls for the laughter it was very fun!! C.
WE HAVE RENTED A STORAGE PLACE BEFORE BUT THIS WAS MUCH DIFFERENT WE WERE TREATED SO WELL IT WAS SHOCKING HOW HELP FULL AND KIND THE MANAGER TREATED US ! !THANK YOU SO MUCH TANIELLE YOU REALLY KNOW THE MEANING OF GREAT CUSTOMER SERVICE !!! This place is reasonably priced, they’re clean, staff is friendly, and the units are clean as well. I am happy to have found something that is not only affordable, but with great staff too. Outstanding exceptional customer service clean facilities safe affordable . I recently rented a space. The courtesy I received by the office staff was exceptional! my special thanks to Lily, she went out of her way to help me. I would like to thank the manager for the treatment I received. I shopped around before I made my decision to store with Store More! The pricing is great and the units are convenient to get to. Moving is always difficult but this entire transaction was smooth. I recommend 100%. Cindy is very accommodating. My wife Eileen is ill and my wife was feeling low about putting her items in storage. Cindy addressed my wife's needs and we are very happy with the service that was provided. Cindy & Maria are very patient with me. I can never seem to get in on time to pay my bill. I depend on their courtesy calls to remind me to pay. This a an great place to store. Its a hidden treasure. Your items will be safe at this location. 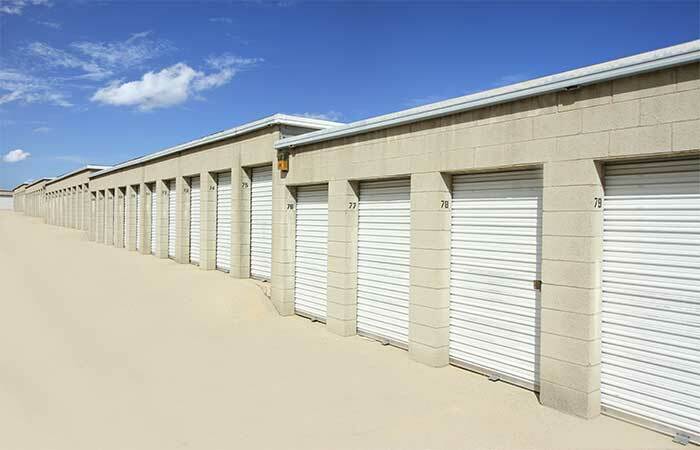 I recommend this self-storage facility to all who need storage. I have had to store many times. By far this facility is the most favorable. Their prices are unbeatable. The customer service is so so friendly and REAL not fake because they want the dollar. I highly recommend these guys. I am a Marine and have high expectations. My advise is you Choose These Guys! Cindy was excellent!! I am very satisfied with the service and professionalism of Cindy. She welcome me with open arms and took her time to explain the Policy. Sunset Self Storage is the BEST! I will recommend them to anyone I know in a heartbeat!! Management is Great. The facility is older than their competitors but they keep the facility grounds clean, the manager lives on site and the prices are what keep me here. You get what you pay for and more. It's a family feeling. I recommend it highly.